Last week I definitely got one of the best emails ever. That email came from Boohoo! As part of their new campaign they were inviting me to see One Direction VIP on the 31st May! I was beyond excited to be given the opportunity! 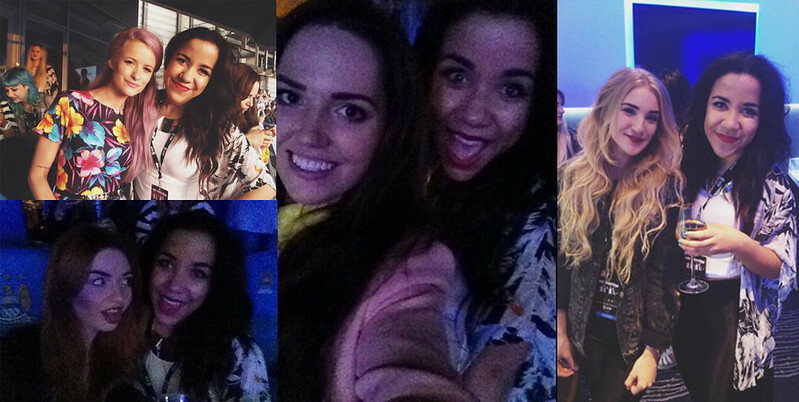 So here's what I wore to the concert and what I got up to. Their was a lot of youtubers there so there's probably some embarassing footage of me dancing up online soon! Anyway here's what I wore to the concert! Boohoo kindly sent me a few pieces to wear on the night which was amazing! 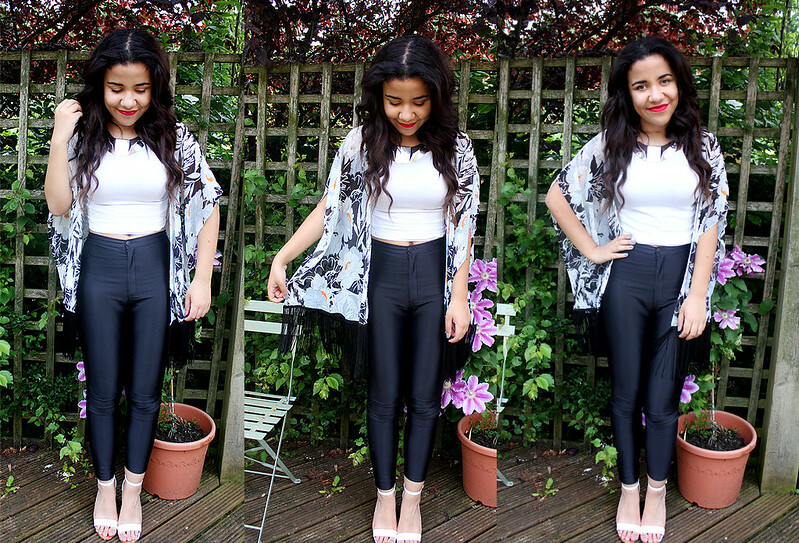 I chose this kimono which I think will become a firm favourite in my wardrobe this summer! I love the pattern of it and how you can just throw a kimono over any plain top to update an outfit. I decided to go for a more glamorous sort of look but still comfortable so my disco pants were a perfect choice! I'm wearing a simple Miss Selfridge crop top on top and my new white heels which I love from Boohoo too. I thought this was a fab outfit for the concert and I was far too excited getting ready on Saturday! This necklace is a new favourite of mine! I got it while I was in London on Thursday when I was lucky enough to visit the PR team at Impulse Loves. 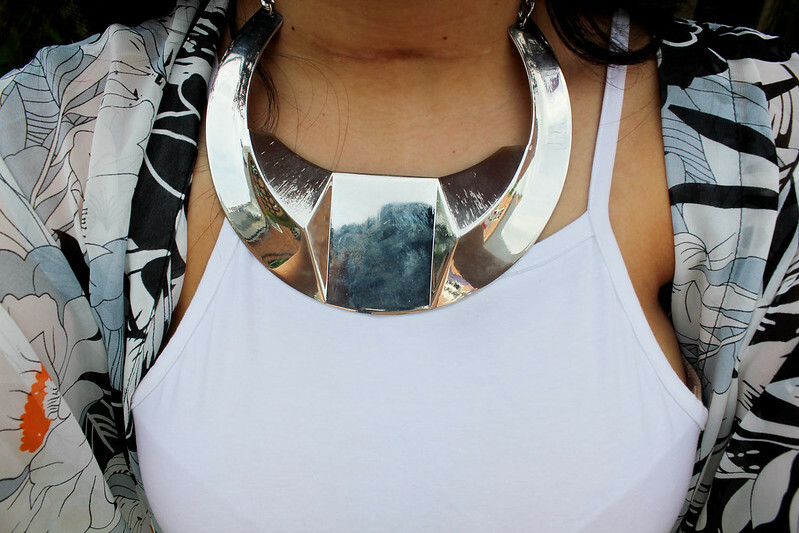 I really like this necklace and it's such a statement piece to change an outfit! I love these heels from Boohoo! White shoes are a bit of a summer staple this summer and can make any outfit stand out! Here's some photos of what I got up to on saturday evening! When we arrived to the stadium we were taken to this amazing VIP box! 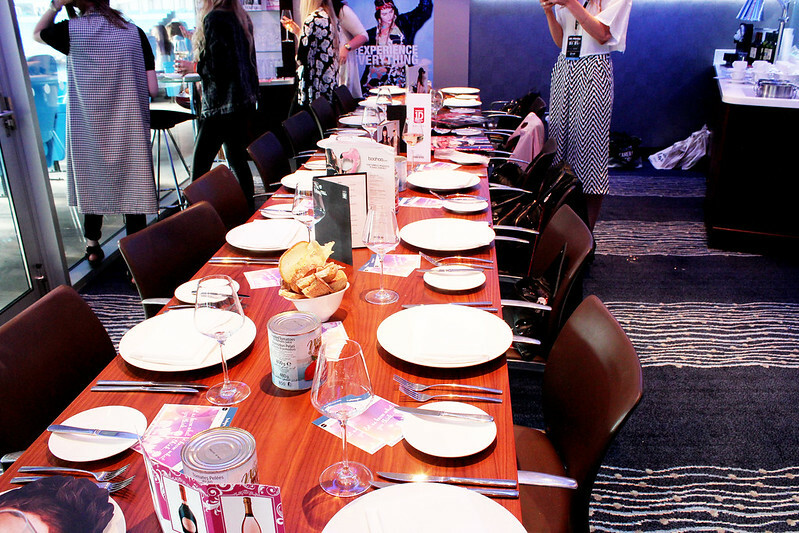 We were given wine and drinks and chatted with the other bloggers and youtubers before our food arrived! 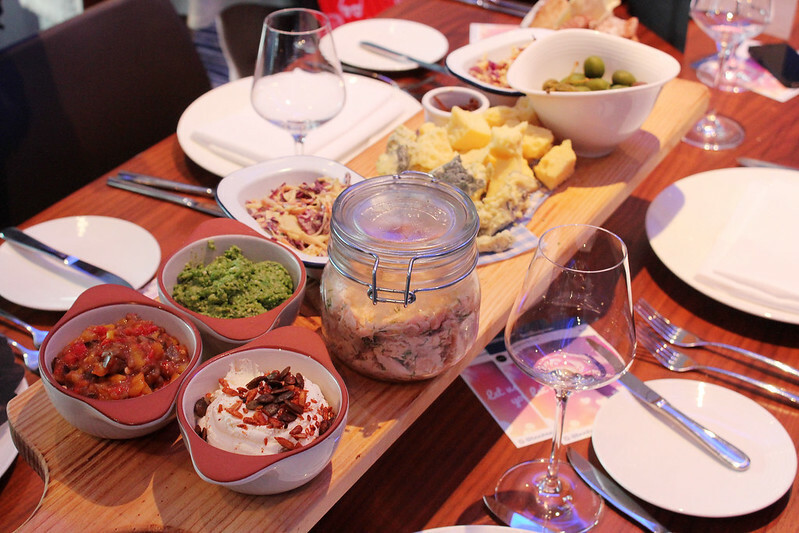 This was pretty much the only food photo I seemed to have got from the evening! It was the starter and the cheese was so yummy! I loved the salmon and having that with bread it was so nice! 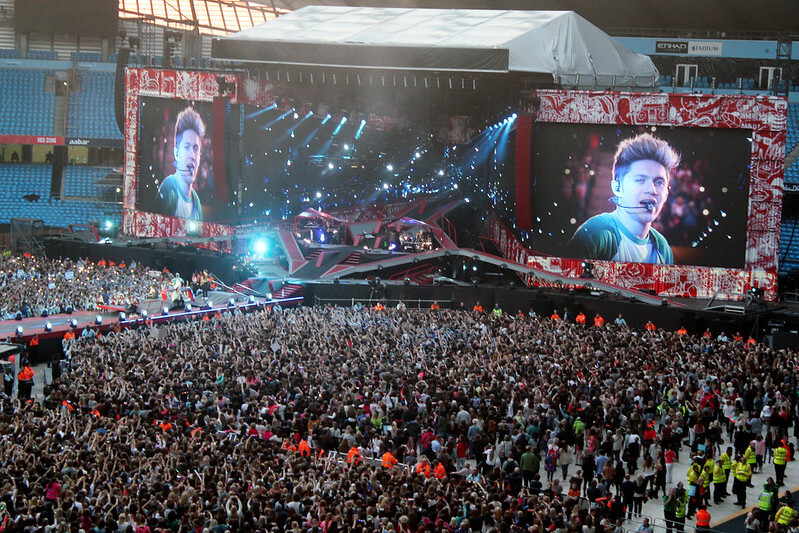 The concert began and we all headed outside of our box and danced the night away to One Direction! They were quite good live and I got far too excited when they played some of their popular songs like 'what makes you beautiful'! 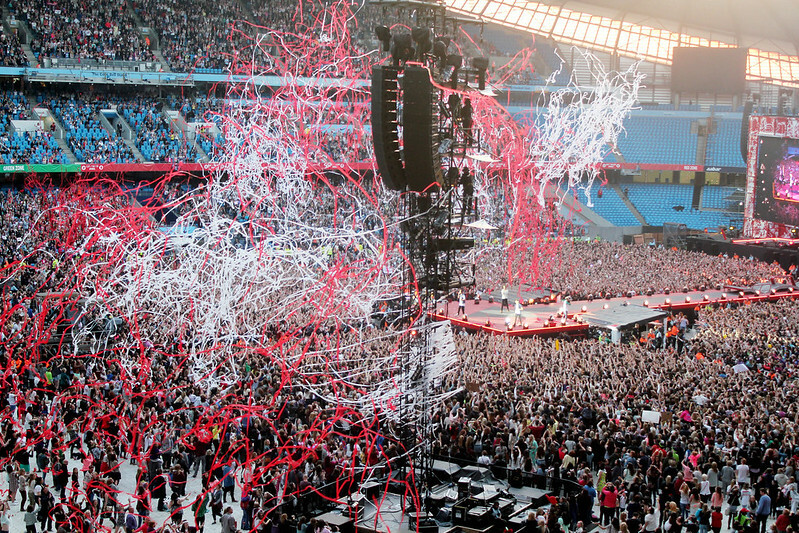 I loved it when the confetti came out as it's so pretty! This was during them singing Kiss you! If you follow me on Instagram or on Twitter you will have seen these photos already but here are some of the photos I posted on saturday night! I love the photo on the right with the gorgeous Chyaz! Here's a blogger montage of the evening from left to right is Victoria from In The Frow, Hannah from Hannah Louise F, Gabriella from Velvet Gh0st and Rosie from Rosie Glow! You should go check them all out as they're all babes! 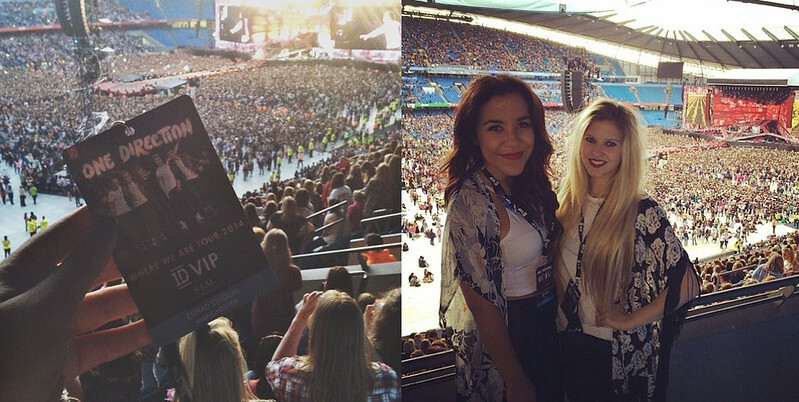 Thankyou so much to Boohoo for an amazing night at One Direction it was sooo good! What do you think of my outfit? Do you like One Direction? Cool outfit ! Seems like a lot of fun ! looks so fun you lucky girlie! Looks like an amazing night, LOVE that kimono... 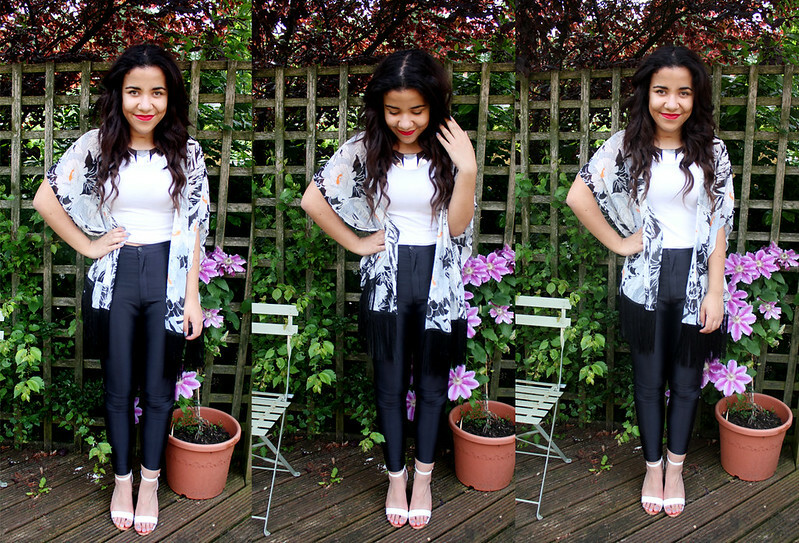 I recently did an outfit post of what I wore to the arctic monkeys gig in Finsbury park. I definitely didn't dress practical but It was worth it haha..
Really cool outfit for the venue and so lucky to go! It looked like it was a lot of fun. Looks like you had such an amazing time! I think you looks gorgeous in ethnic wears like Sarees. You’re so lucky! Looks like you had an amazing time. The kimono is super cute!!! Love how you always keep it simple yet very stylish. 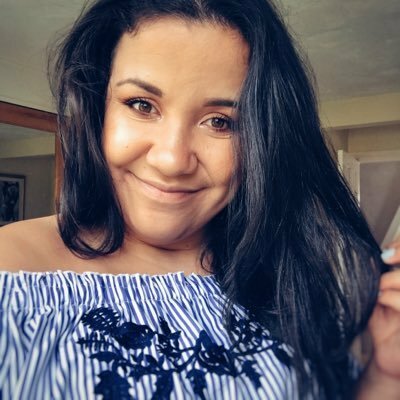 I came across your profile in http://www.leguidenoir.com/becca and was so happy to see that in just two weeks you gained 96 new followers on Twitter and 145 on instagram. That´s awesome!!!! Congrats!! !